Bright yellow straw color. 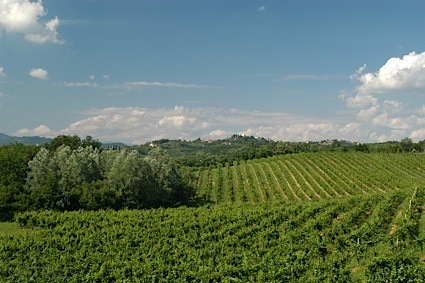 Fruity aromas and flavors of stone fruits, pears -lemon pith, pressed linen, and hint of nutmeg with a slightly chewy, lively, moderately sweet medium-full body and a tingling, interesting, brisk finish with medium tannins and no oak flavor. 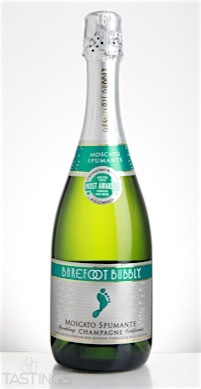 Barefoot Bubbly NV Spumante, Moscato, California rating was calculated by tastings.com to be 88 points out of 100 on 8/19/2016. Please note that MSRP may have changed since the date of our review.